The main road that runs in the middle of Nasu area is called "Nasu Kaido (Nasu route)". Starting from Kuroiso, using the Mt. Chausudake as your guide, you can drive all the way up north to the Nasu Onsen area through the "Nasu Kaido" with Pine tree lining up all the way through the route. Hotel Blancvert Nasu is located in the entrance area of Yumoto. 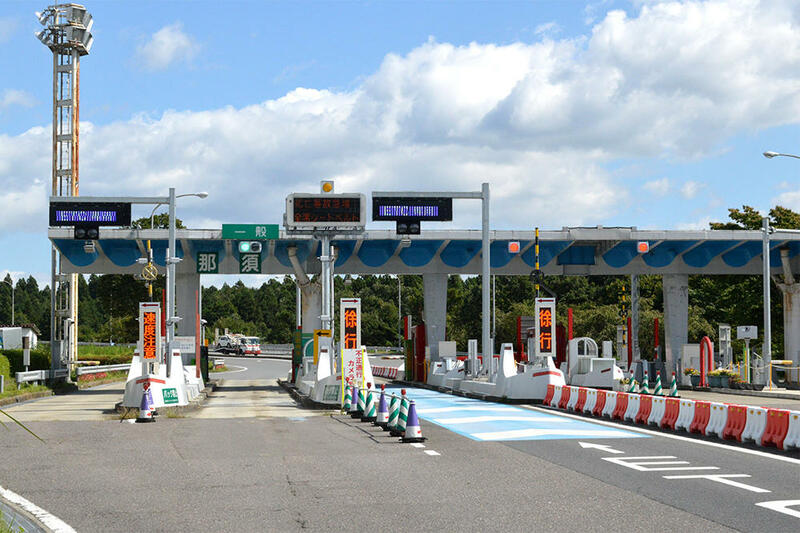 Please get off at "Nasu IC" when using the Tohoku Expressway. 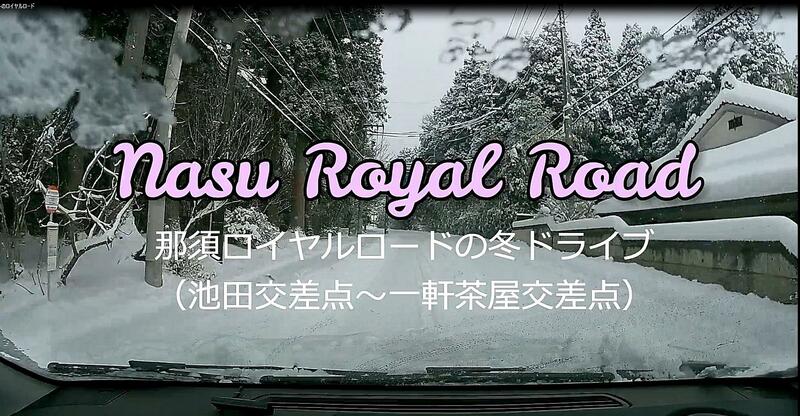 Then drive along the "Nasu Kaido" for about 12km (35mins) towards the Nasu Yumoto Onsen area. (Please turn right at the corner of Hostel Sanraku, then follow the signage and we are located at the end of the road on the left.) 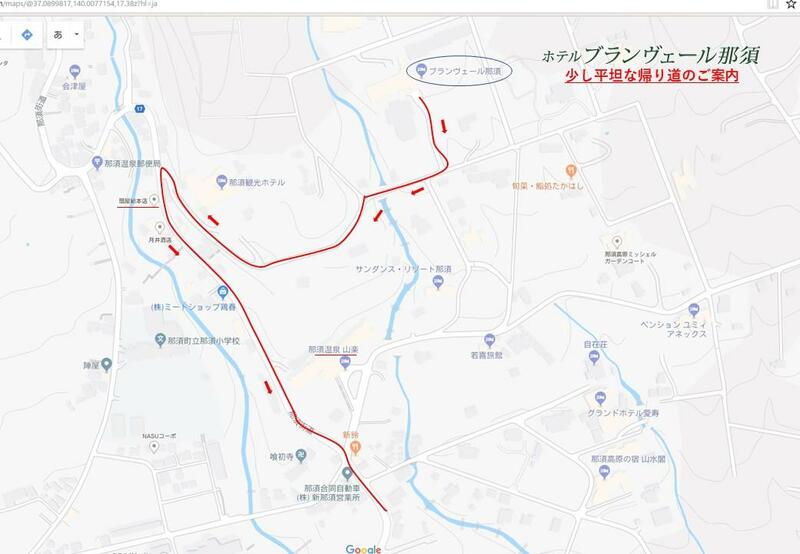 ※For days with expected high traffic at Nasu IC, please get off at the Smart Interchange at "Nasu Koen SA" or "Kuroiso-Itamuro Interchange". Please get off at "Nasushiohara" station of the Tohoku Shinkansen. 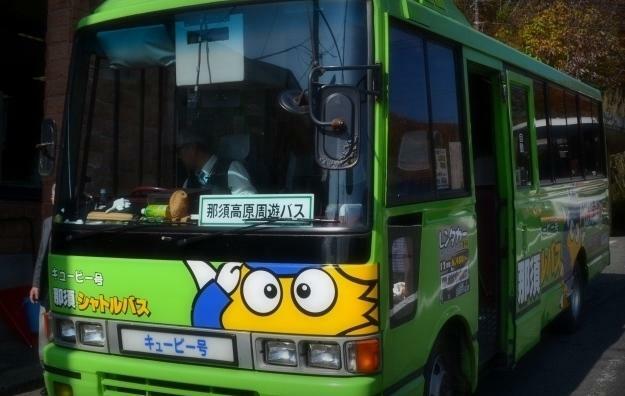 Then take a local bus (approximately 1 hour) to the bus stop "Shin-Nasu" at Nasu Yumoto area and walk through Hostel Sanraku and follow the signage and turn left and go up hill. Our entrance is located at the right of the end of the road. 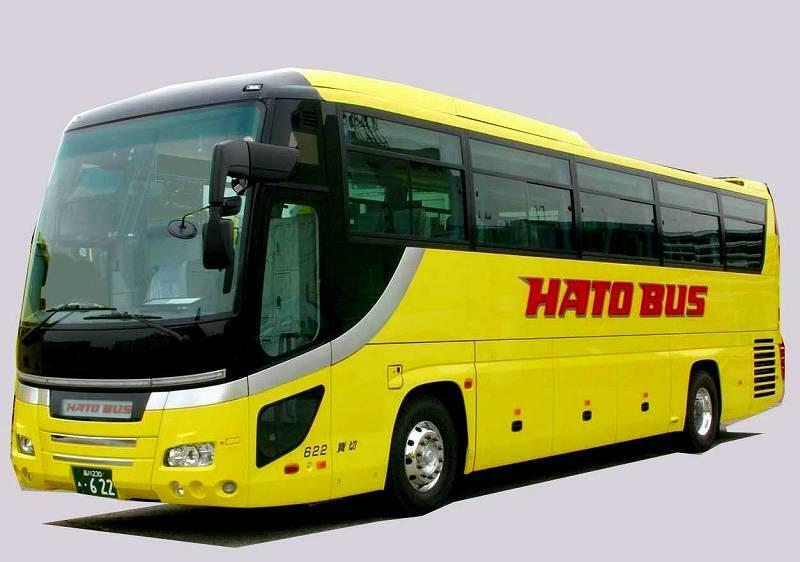 ※Pickup service is available from Nasushiohara Station at 1430 or 1630 upon reservation. 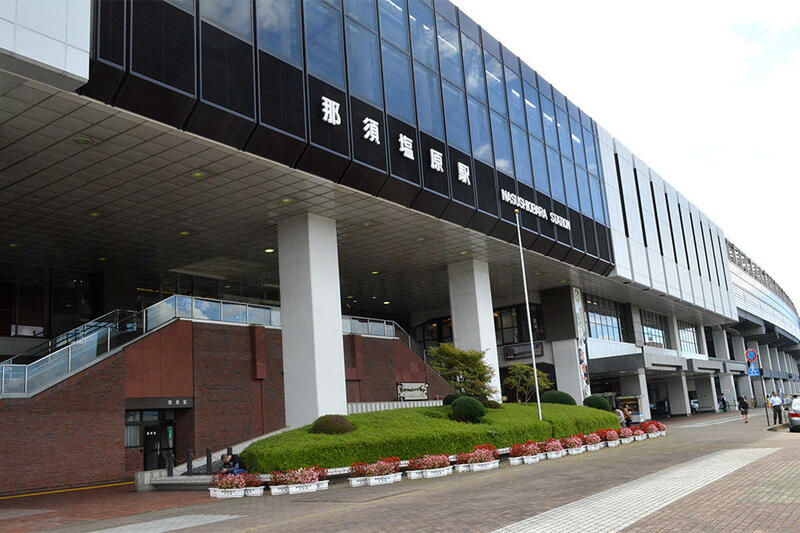 ※For local trains, please get off at "JR Kuroiso Station". Pickup service is NOT available at this station, please use the local bus. Recommended routes: 1) From Kuroiso, ride along the "Nasu Kaiso" up north with the beauty of Pine trees and Hydrangea. 2) From Nasushiohara Town through the "Nasu Highland Bridge" with view of Mt. Nasu. 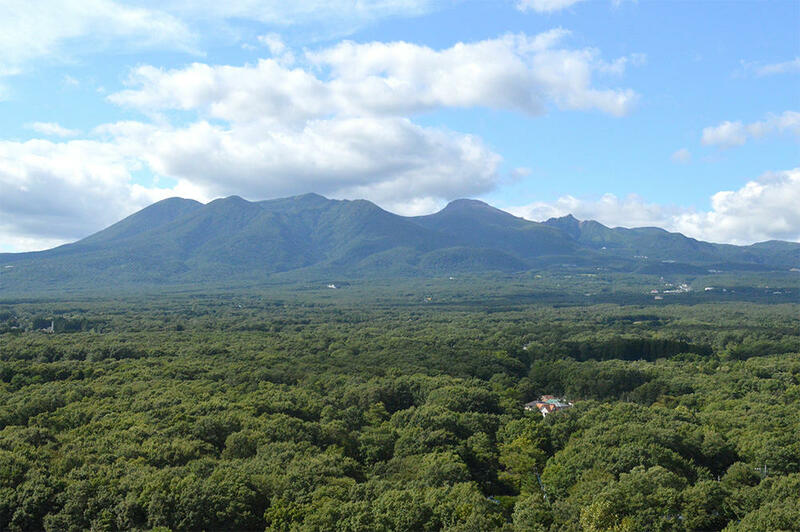 3) From Saigo Village through the Prefecture Route 68 and Prefecture Route 305 with a view of the Mt. Nasu range.